The New Year is upon us, and now that the celebrations have died down, the January depression is upon us. It’s cold, dark and miserable, everyone is back at work or school and the joys of Christmas have been quickly forgotten. For many people, the taking down of the Christmas lights is a particularly dark moment (pardon the pun), but just because it’s no longer Christmas, it doesn’t mean that you can’t have any decorative lights around the home. 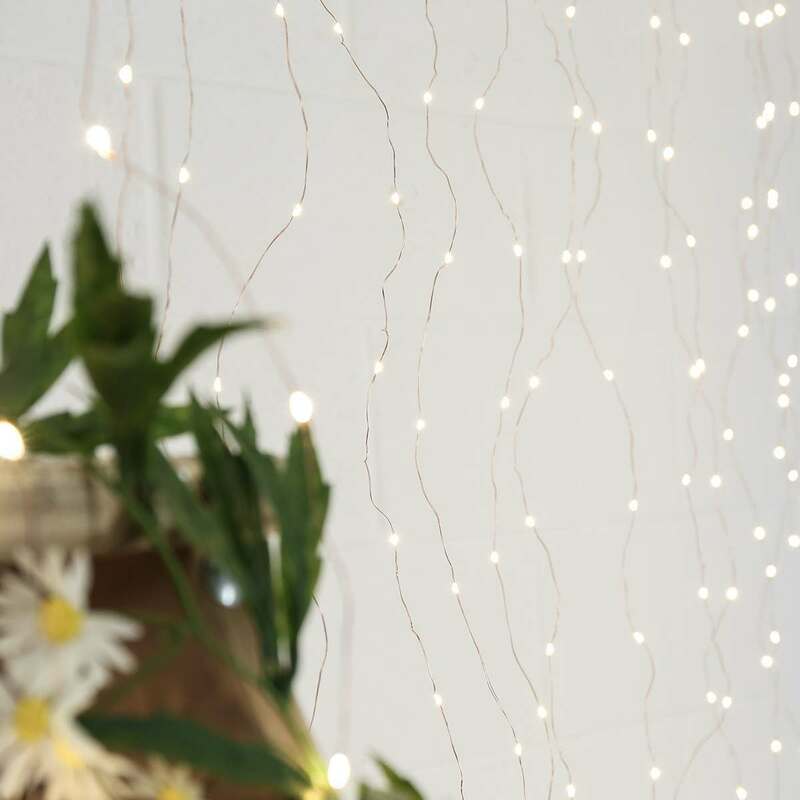 Probably the most obvious, and popular, alternative use for fairy lights in the home is in the bedroom. From my experience this is usually more popular with women and young girls (feel free to correct me on that if I’m generalising), but fairy lights can add a really nice decorative touch to the bedroom. Indeed when we’ve supplied shows like 60 Minute Makeover, they will often use lights in this manner. Before you turn away in disgust at such an outlandish idea, allow me to show you a couple of examples of fairy lights in a living room setting. They can look fantastic to ‘border’ a mirror, picture frame or even a cabinet. 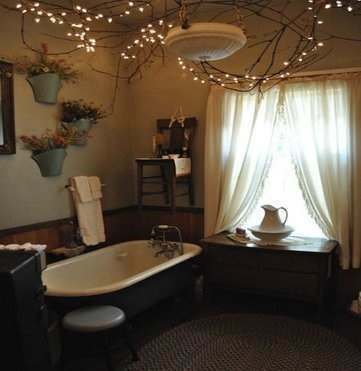 It’s your house, and you can put fairy lights anywhere that you want. 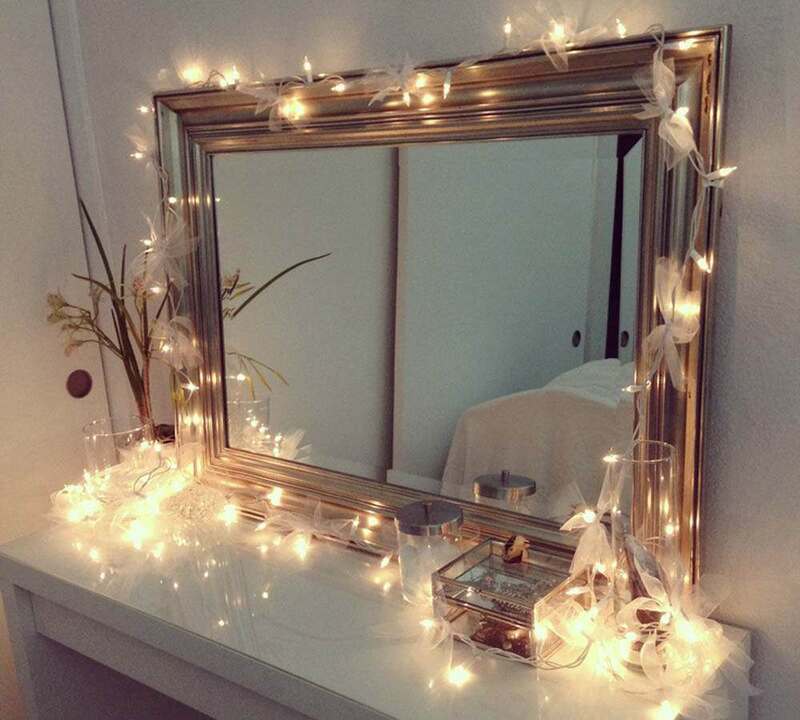 It is not unheard of for people to use fairy lights in their bathroom (being sure to keep any wires clear of water – battery lights would be best), in conservatories and porch-ways. This last image shows a fantastic, unique use of fairy lights around logs to create a faux-fire effect. 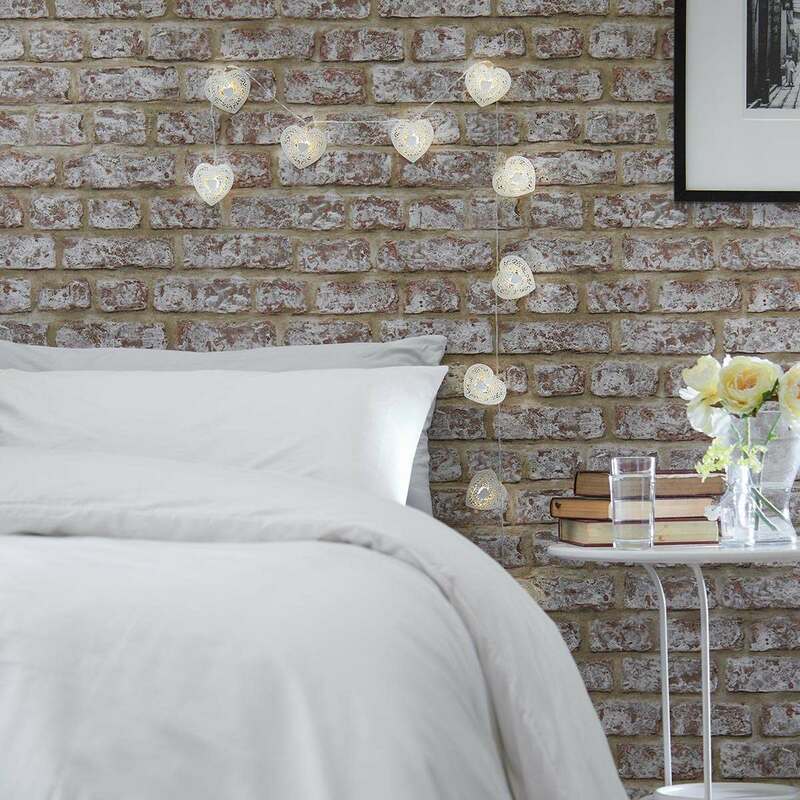 Have we sparked your imagination, or perhaps you already use fairy lights around the home? Either way, we would love to hear how you use fairy lights all year round, and not just at Christmas time. Next time out we’ll be looking at how garden lighting can brighten up your world.